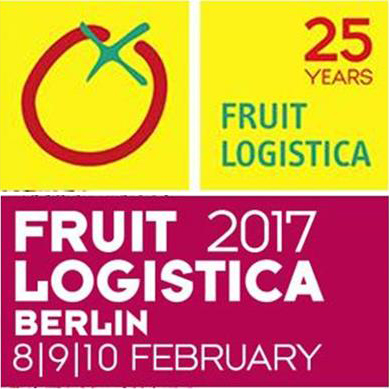 Fruit Logistica 2017 – Meet us in Berlin? Once again we are at Fruit Logistica 2017 – Give us a call if you want to meet up with us in Berlin! We are proud to be associated with the Young Grower of the Year.